"It’s refreshing to see women in action, women involved with work, women taking on dangerous assignments with matter-of-fact fortitude." The prolific author Pam Jenoff writes a book a year. The Lost Girls of Paris (Park Row Books) is her twelfth, though the first I’ve read. 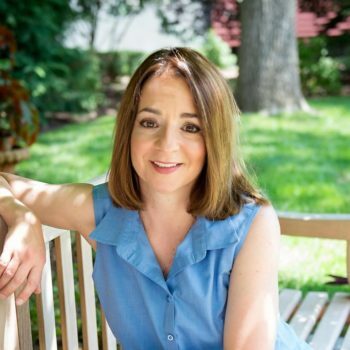 In addition to writing daily, Jenoff teaches law and has three children. 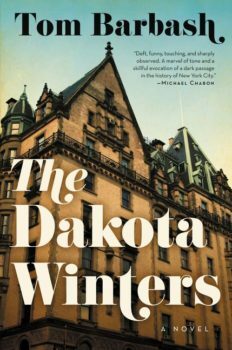 She’s clearly a hard-working woman, and hard-working women are her protagonists in this historical novel set during and immediately after WWII. The book proceeds at a fast clip, a cloak-and-dagger, page-turner pace. The action opens in Manhattan in 1946 when Grace, a young American war widow, discovers an abandoned suitcase in Grand Central Station. Upon opening it, she finds an envelope of photographs of a dozen young women. Shocking herself, she takes the haunting photographs. Then Grace sets out on a paper chase to uncover who they are, and what happened to them, soon learning that the photographs are of young British women recruited and sent behind enemy lines in the final months of WWII to serve as clandestine messengers and radio operators supporting the efforts of a British spy network. Intrigued, Grace determines to discover more about who they are, and what happened to them. 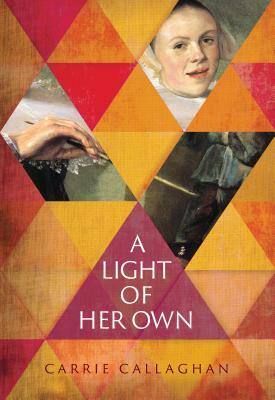 The author tells the subsequent tale in brief chapters, toggling between Grace’s perspective as she embarks on her sleuthing, and wartime chapters recounted by Marie, a young British spy deployed to France, and Marie’s boss, Eleanor Trigg, in charge of Recruitment and Logistics for the Special Operations Executive. Marie is a young single mother, driven by financial concerns to accept the dangerous assignment. Eleanor is a young Polish Jew with a tragic back-story, living in Britain and totally absorbed by her work. It’s refreshing to see women in action, women involved with work, women taking on dangerous assignments with matter-of-fact fortitude, as all three protagonists do in different ways to different degrees. Unlike the other two women driving the narrative of this book, Grace runs no physical risks in her retrospective, post-war quest. Still, she is daring in a quiet way as she—surprising herself—pursues documentary evidence of what happened to the mysterious women in the photographs. The author, a lawyer and former diplomat, is clearly familiar with the thrill of the chase for the right piece of paper, the right research document, the challenges of circumventing red-tape. Genuine suspense is generated often, and unusually, in these papers by the seemingly mundane tasks of evading bureaucracy, and skimming through classified papers. Marie’s spy assignment in France is physically dangerous, and emotionally demanding. Here the most authentic and unusual scenes involve the actual mechanics of transmitting secret messages back to England. Jenoff provides vivid and convincing detail, and the depth of her research is impressive. The attraction between Marie and the spy ring’s leader is plausible but a little formulaic. By contrast, her choice to leave her daughter to take on this assignment is quite surprising. Perhaps if there had been an opportunity for this to be more fully explored, Marie might reveal more individuality and complexity. But the story really belongs to Eleanor Trigg, a full and unique individual. There is no hint of stereotype here, no convenient romance, no happy ending. Her total involvement in her work is convincing, and makes her truly interesting. She is driven by the powerful concern for “her girls,” and driven perhaps by the unspoken pressure of having survived, and living on despite the fate of her family in Poland. 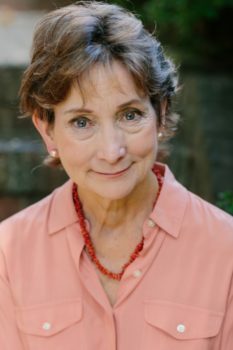 The author served in Poland with the State Department, and her knowledge of Polish Jewish experience no doubt contributes to Eleanor’s convincing and memorable portrayal. Eleanor is known as a “difficult woman,” and she is, proudly and necessarily so. The Director, her British boss, absolves himself of responsibility for the outcome of the young women’s deployment, saying, “I had no choice. I was acting on orders.” This terrible echo of Nazi apologists fuels Eleanor’s response, and her actions propel the story to its conclusion. 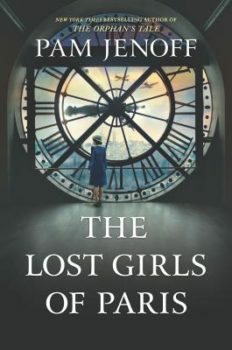 Jenoff has said that she often sets her books during WWII as it is “a fertile era for exploring human themes such as guilt and sacrifice, loyalty, betrayal and redemption.” These themes are at the heart of The Lost Girls of Paris. Readers interested in these issues, historical fiction set during this era, and interesting women as protagonists, will want to add this book to the shelf.